Diamond Weight: 0.3 ct. tw. 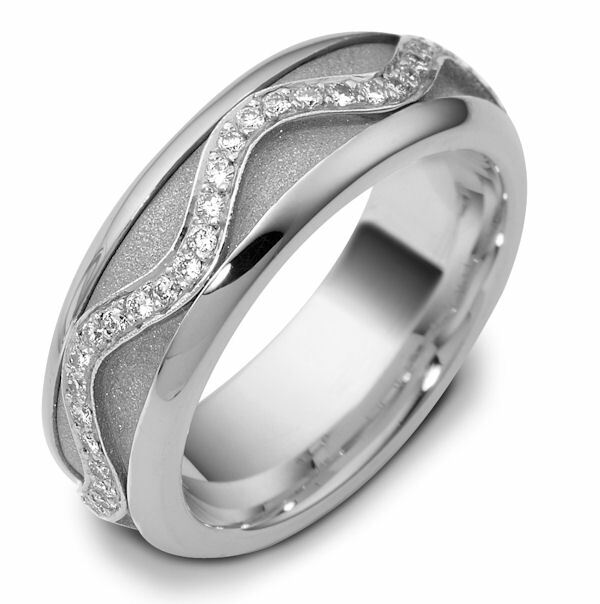 14kt White gold diamond, comfort fit, spinning, 7.0mm wide wedding band. 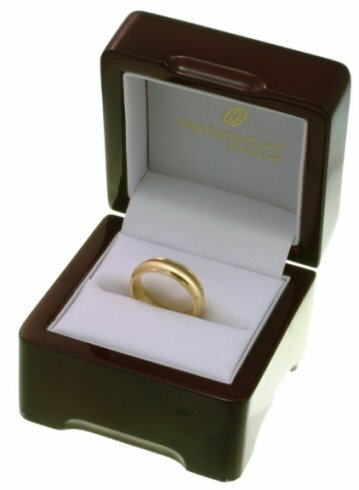 The ring has approximately 0.30 ct tw diamonds, VS1-2 in clarity and G-H in color. There are about 60 round brilliant cut diamonds all around the band. The quantity and total weight of diamonds may vary depending on the size of the ring. The center of the ring spins. It is 7.0mm wide and comfort fit. The center of the band has a sandblast finish. 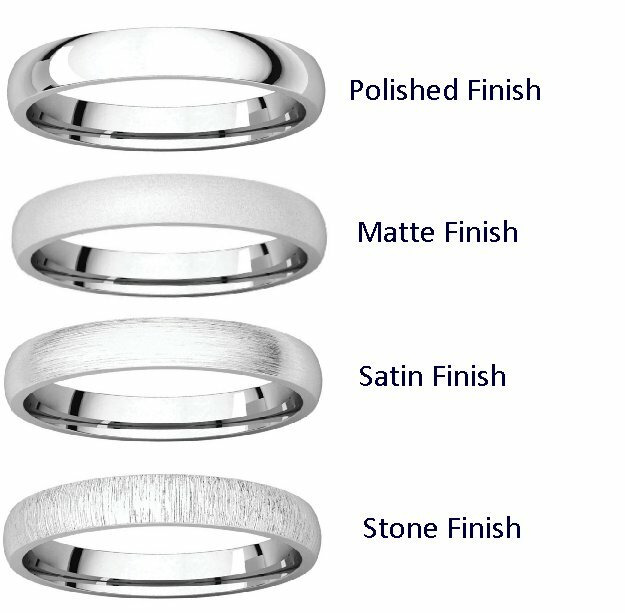 i ordered twice from weddingbands.com and it was an extremely positive experience both times. My husband lost his band after 6 years of marriage and i was able to re-order the exact same band to replace it. Good customer service and shipped when promised.